The brains at Fly Nowhere have designed a number of gems. 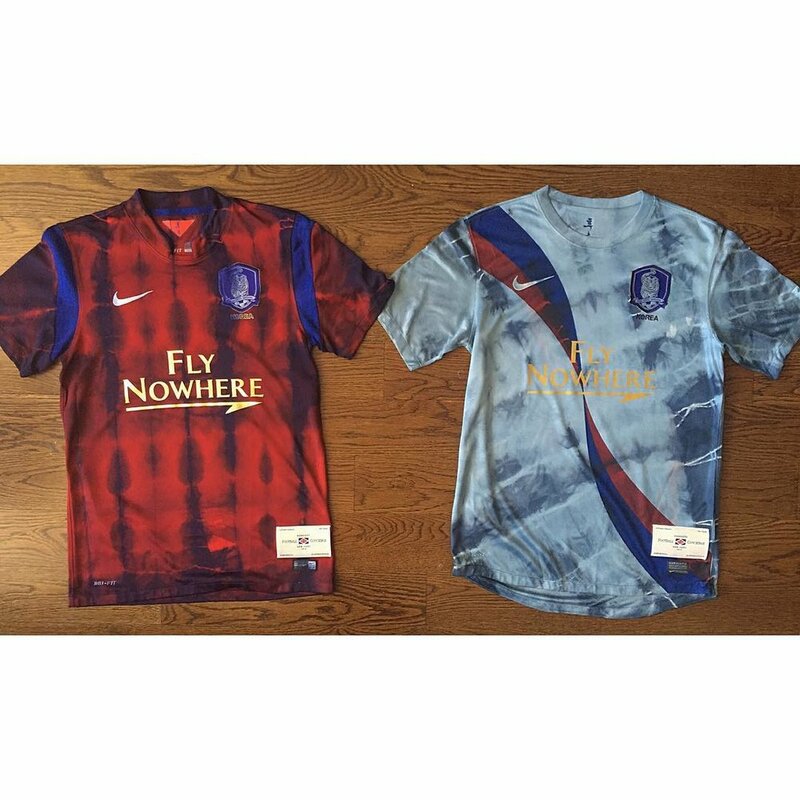 Each shirt is individually tye-dyed, meaning no two kits are exactly alike. 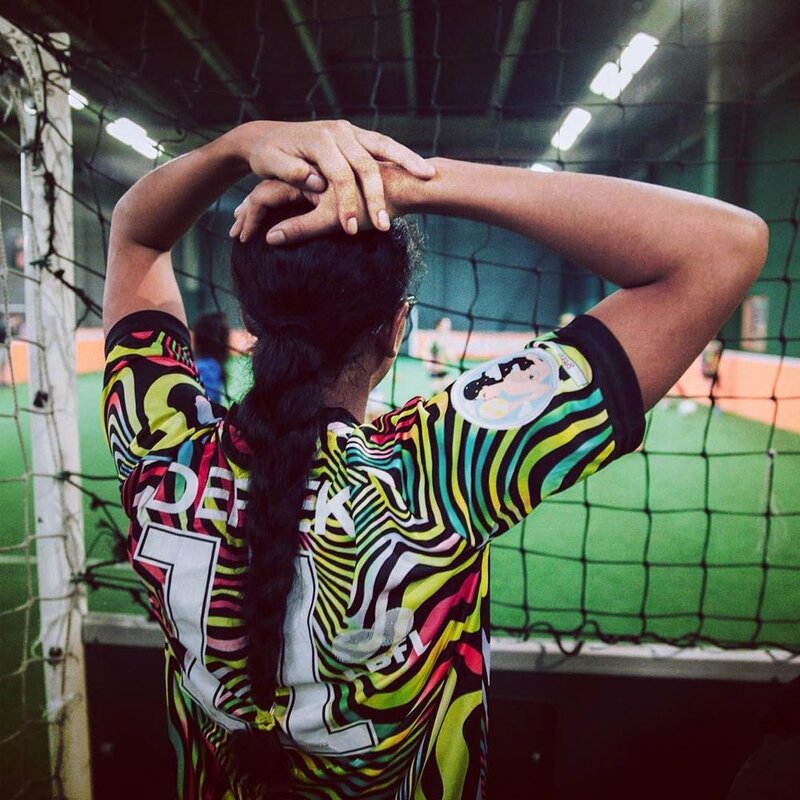 This particular kit takes a South Korea kit designed by Nike, sleek in its own right, and adds a bit of Nowhere spice in the form of a tye-dye ripple design on the red and a wavy look on the white. This gold, green, and purple design is truly a work of art. This simple yet original pattern captivates the eye and might look equally stylish off the pitch as on it. You might miss the tiger lurking under the Nike sign. This kit is a geometric design of triangles and diamonds that uses shades of green. The large black LAW on the front looks like a nod to classic French kits of the 80s and the gunmetal strip down the sleeve adds a bit of class to this daring shirt. Brooklyn Circus isn’t a football team, it’s a fashion brand. And this jersey is nothing if not fashionable. 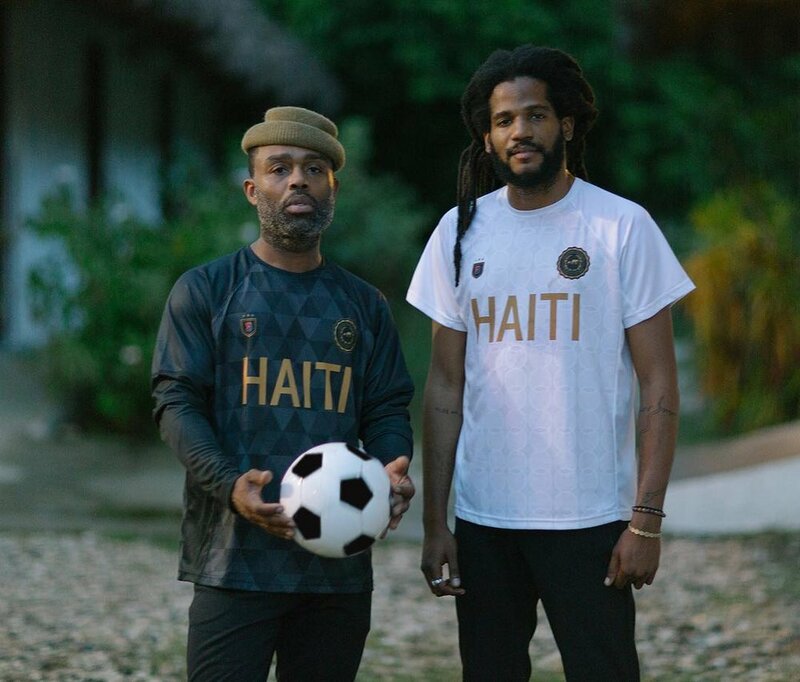 Available in white or black, with a sleek triangular pattern and HAITI plastered in gold across the chest. 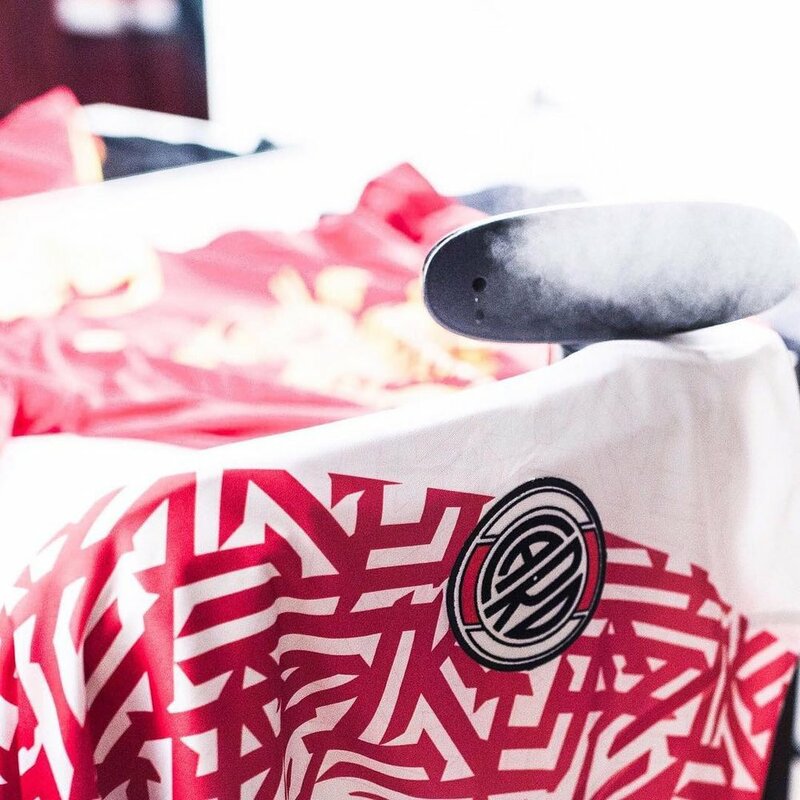 “The Jersey represents journey, hope and the power of creative collaboration,” BKc’s Instagram account reads. 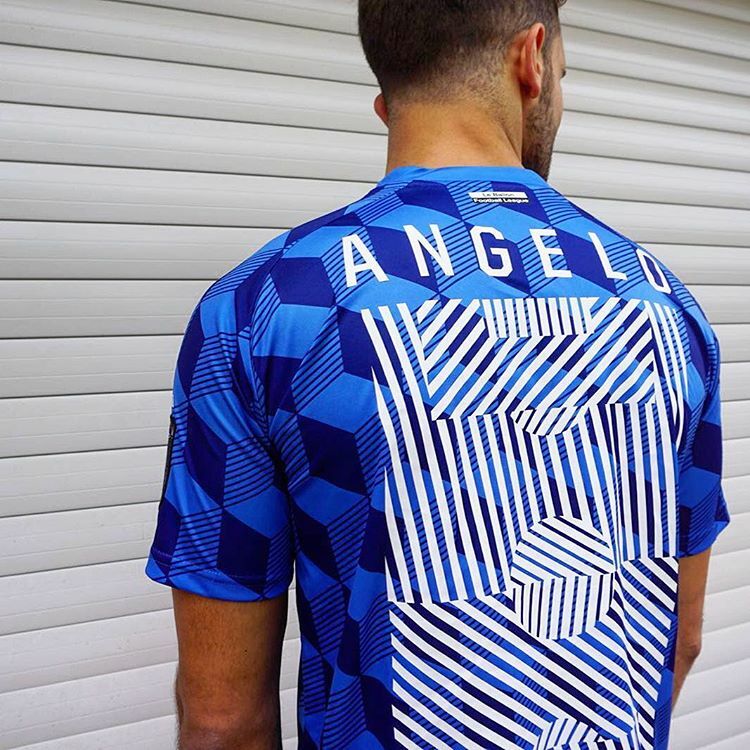 The water effect on this Nike kit is eye-catching and the color scheme is neat. But the bit we love is the wolf badge, which recalls classic AS Roma kits from years passed. The Lagunitas Brewing is subtle and hard to make out but also a nice touch. 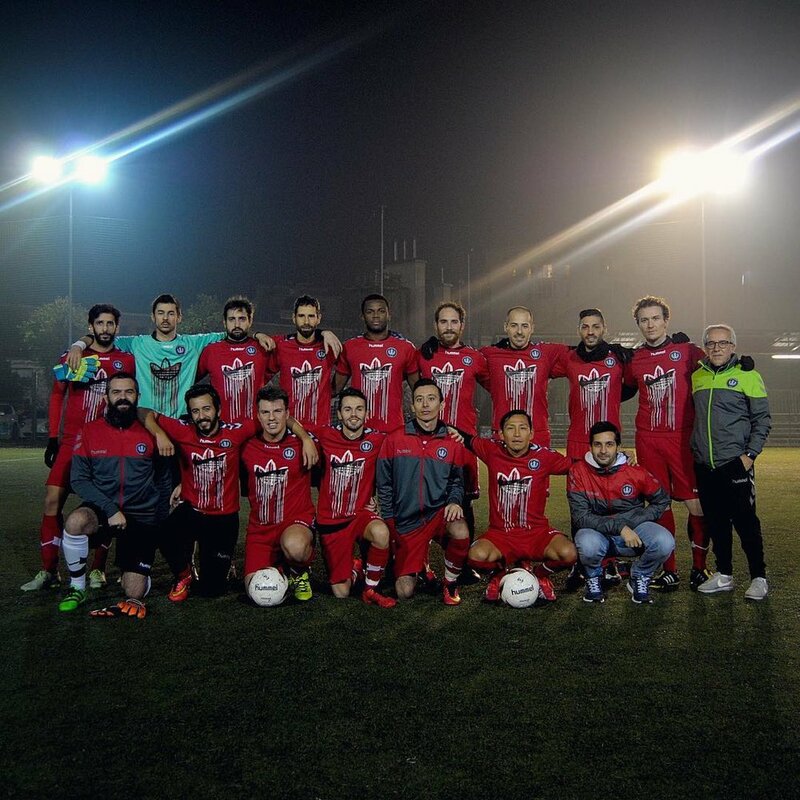 Velasca’s been described as “the most artistic football club in the world.” Their jersey shows just as much. 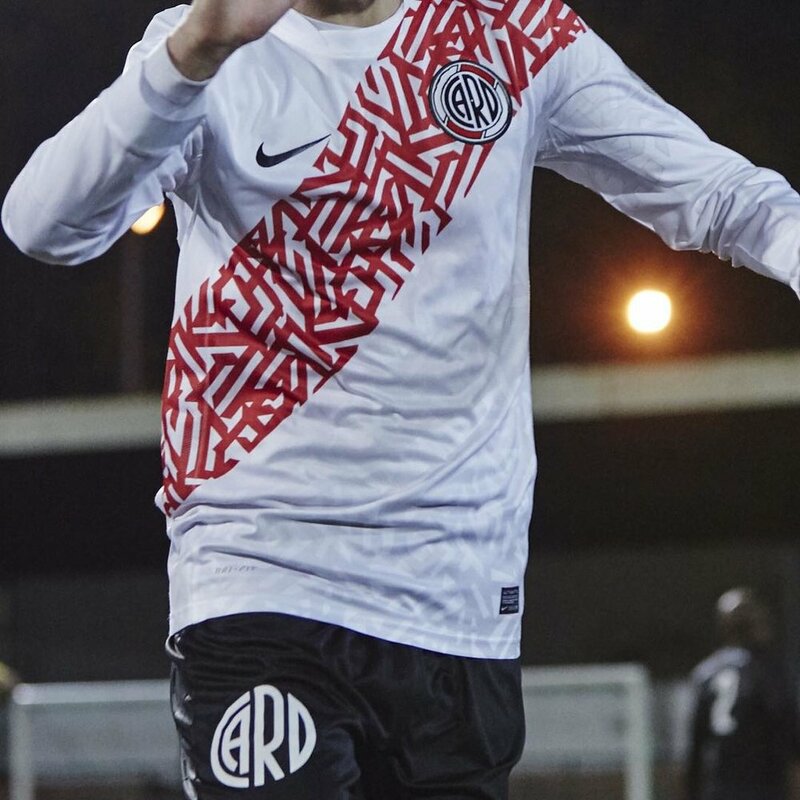 It’s a classic red or white Hummel kit sporting the black and white arrows down the sleeves. 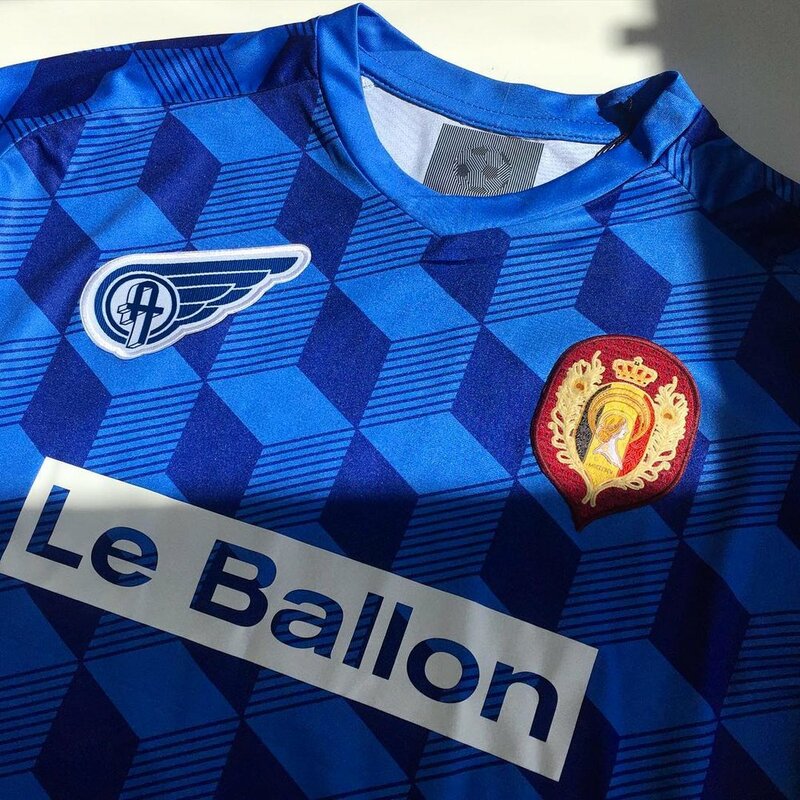 On the front, paint runs from a Nike check and an Adidas flower - a show of the club’s rejection of conformity. The original print type on the back is our favorite bit though. Inspired by Neapolitan playing cards, this kit reminds us of an old school arcade game called Q*bert. The color, the various patches, and the text make this an instant classic. This is a classic white kit, but the design of the red stripe is what puts it over the top. Who knows what brand this is. Also, who cares. We’re feeling the funky, rainbow-zebra style. The clean look and slick badge are cool. But the multi-colored Coca-Cola sponsor make this an instant classic. No words needed for this one. 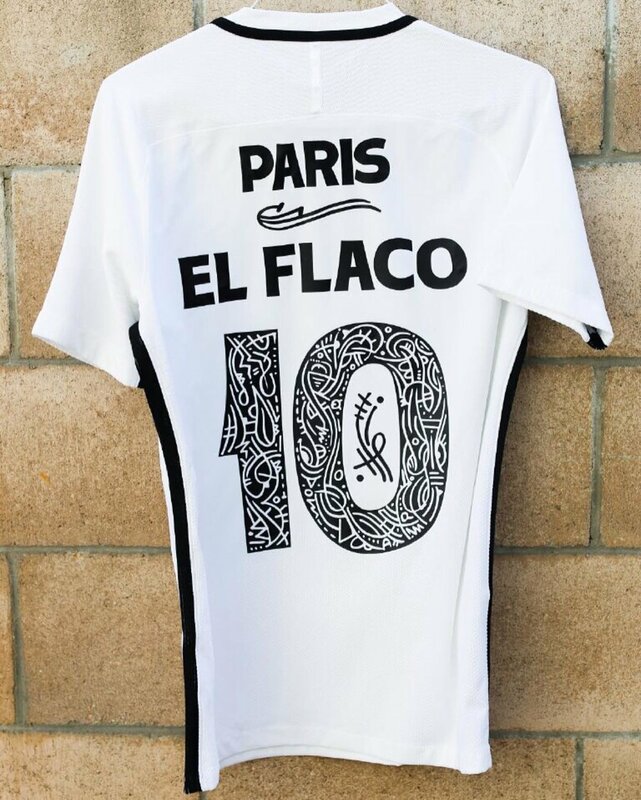 PSG is one of the coolest football brands in the game and this kit, designed by Mambo, is the coolest of the cool.